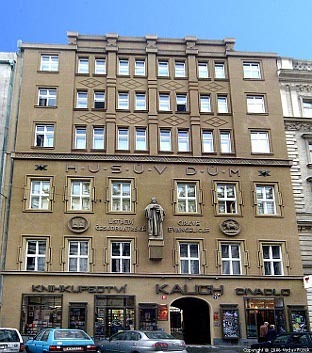 The guesthouse is located in the John Hus House of the Evangelic Church of the Czech Brethren. Only 15 minutes from the main railway station and 3 minutes to the underground. Many good opportunities for refreshments and shopping theatre and concerts nearby. 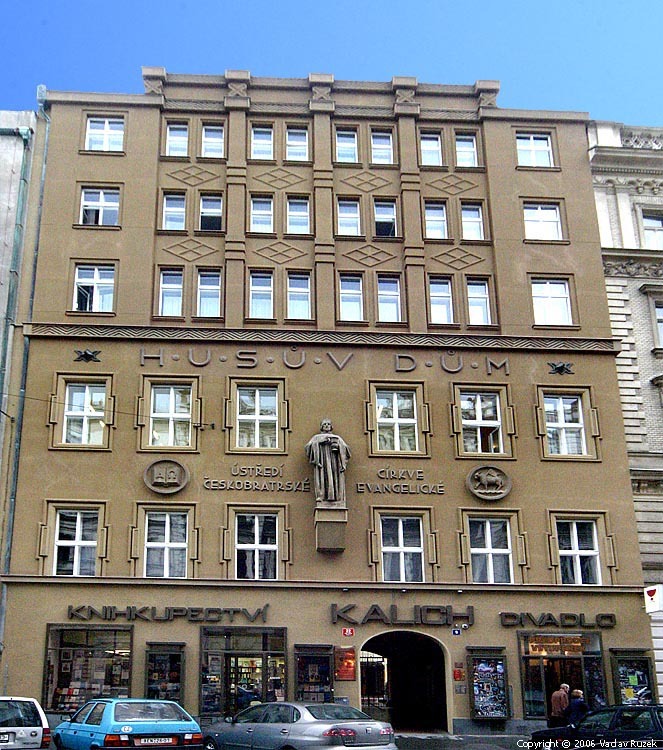 The guesthouse offers accommodation in 19 rooms with 40 beds. Wash basin in each room, shower and toilet on each floor. Some rooms have own shower and toilet. A kitchen and a small common room for breakfast, meetings etc is available at no extra charge. 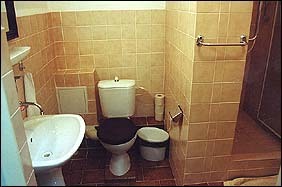 1 - Rooms with ensuite bathrooms. (rooms have private ensuite bathroom and WC). 2 - Rooms with private bathrooms. 2b. two room apartment with own shower + WC ). 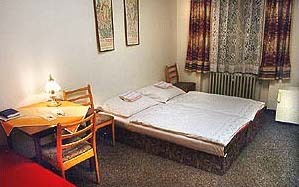 3 - Rooms with shared bathrooms. (sharing common bathroom and WC on the corridor ). 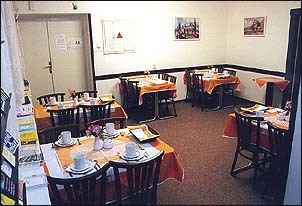 The price for the breakfast is 115,- CZK per person. Children up to 4 years free of charge. Children 4-10 years 50% discount.